Renewal HGH Workout For Men is the ultimate workout formula for serious fitness, bodybuilding and athletics. Designed to boost performance, strength, energy, muscle mass, tone, stamina and mental focus. 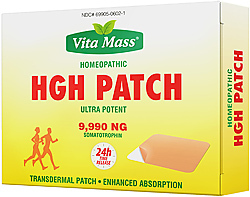 Increases your ability to achieve peak performance while reducing healing and recovery time. 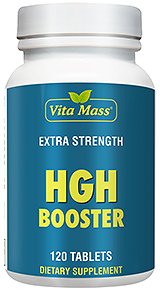 A powerful blend of HGH, IGF-1, Growth Factors and 28 other ingredients designed to increase uptake of oxygen and the production of ATP, to improve protein synthesis and support the generation of connective tissue. Designed for men, and many women also use the product.